One of the first conference center hotels in the U.S., the I.A.C.C.-certified Mansion at Glen Cove continues to impress meeting attendees with its astounding grand grounds and estate lawns, elegant and modern guest rooms, views of Long Island Sound and of course, the choice of nearly 30,000 square feet of technologically connected meeting and banquet space. That includes 27 dedicated conference rooms - accommodating from 10 to 280 guests - an outdoor pool area and courtyard to hold meetings, plan activities or host retreats. 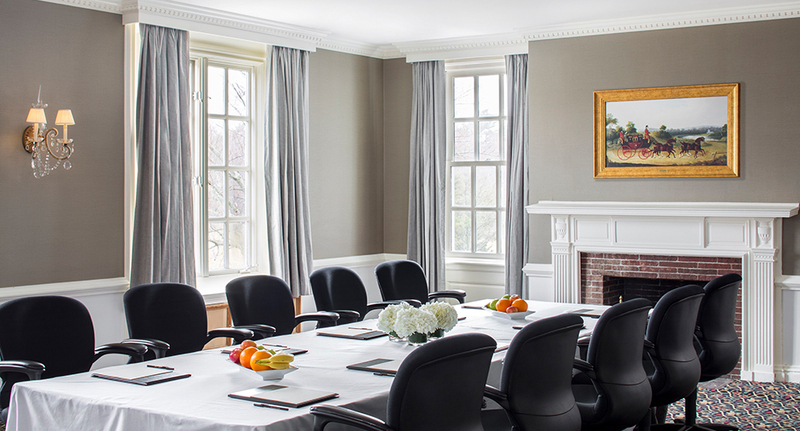 Our Complete Meeting Packages (CMP) are exactly what they say: a complete bundle of intuitive services and amenities that takes care of everything you may need for a resoundingly successful meeting or event. As one of the first conference center hotels in the country, we are the industry experts in small and large-scale conferences, board meetings, events, seminars, team bonding activities, corporate meetings and retreats, lecture series, and any other type of corporate or social gathering. Our professional planners will work with you morning, night and weekends to ensure your event is seamlessly executed. At The Mansion, our years of working with corporate groups have demonstrated to us the importance of corporate team-building activities. They increase employee skills and communications, improve morale and productivity and give staff members a sense of accomplishment in working as a group to complete a challenging task and learn ways to improve creativity. We are the experts in arranging and managing team bonding activities. Our dedicated conference planners will work side-by-side with you to insure you deliver a positive experience for your team with customizable overnight or day meeting packages that are people-friendly and cost-sensitive. 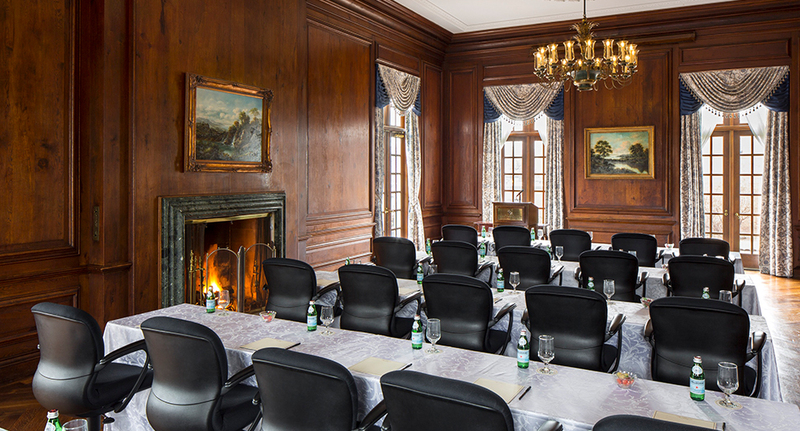 Travelers and business executives seeking an upscale retreat close to New York City will find The Mansion at Glen Cove as the ideal setting for balancing business with pleasure. 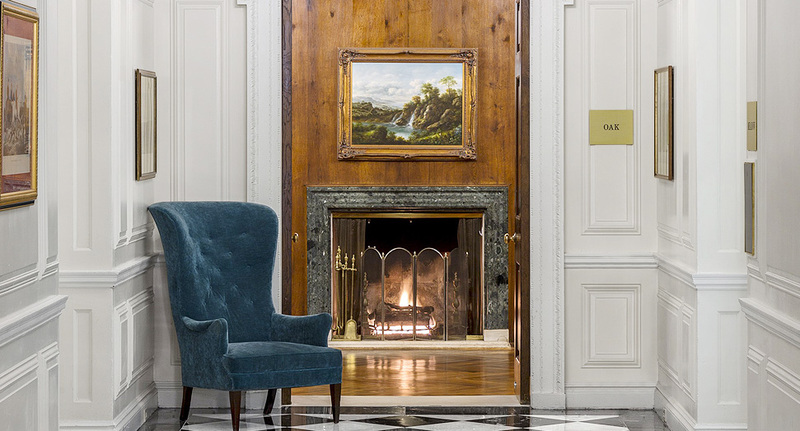 Our historic hotel, located on 55-acres of pristine land, offers spacious renovated accommodations, on-site activities, yoga and spin classes, and a gorgeous restaurant & bar perfectly suited to host retreats all-year round. Outdoors activities are bountiful, from sailing on the Long Island Sound to golfing at the prestigious Engineers Country Club and Leaf Peeping in the Fall. Allow our dedicated conference and catering managers help you plan the ultimate retreat on the Gold Coast. The Mansion at Glen Cove is the perfect setting for production and film companies. Our historic Manor House and 55-acres of pristine land has been the backdrop for music videos, movies, commercials, fashion shoots and photography shoots for years. 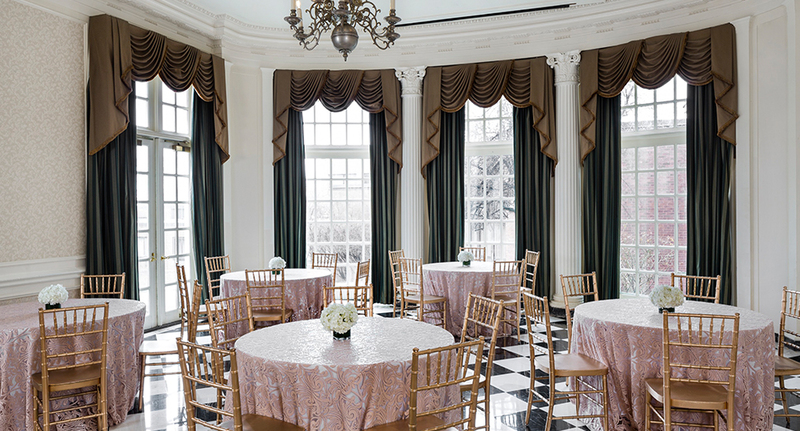 Our renovated ballrooms and meetings spaces and lush outdoor spaces offer a luxurious setting, to help capture Gatsby-era to Presidential scenes. Over 20 years of conference sales experience. Providing a consultative sales approach to ensure customer satisfaction. Market segments - accounting, consulting, consumer products, media, and non-profit. 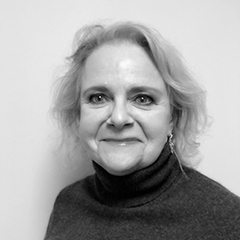 Gail has been in sales and operations for over 30 years. She began her career at The Waldorf-Astoria as a Corporate Sales Manager; spent five years as a Director of Sales for Ian Schraeger Hotels; she came to us from The Gershwin Hotel over 10 years ago where she was the General Manager. 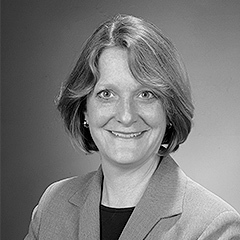 Gail covers the financial, insurance, technical and educational markets.